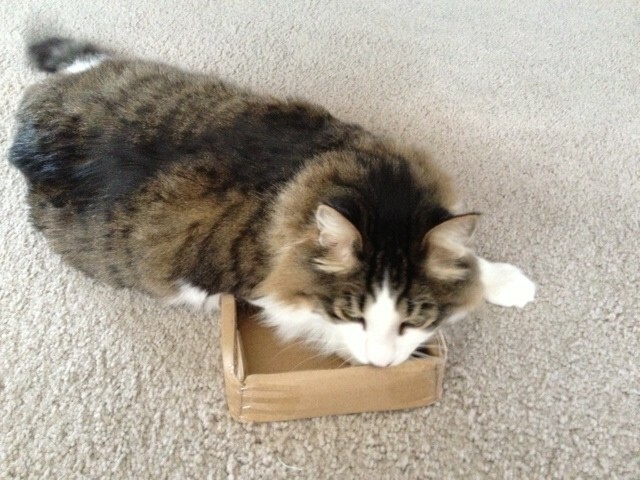 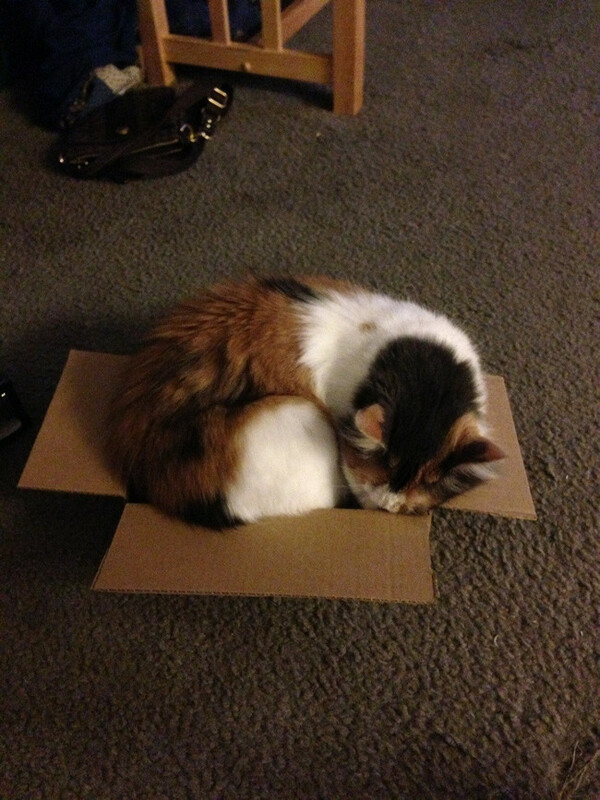 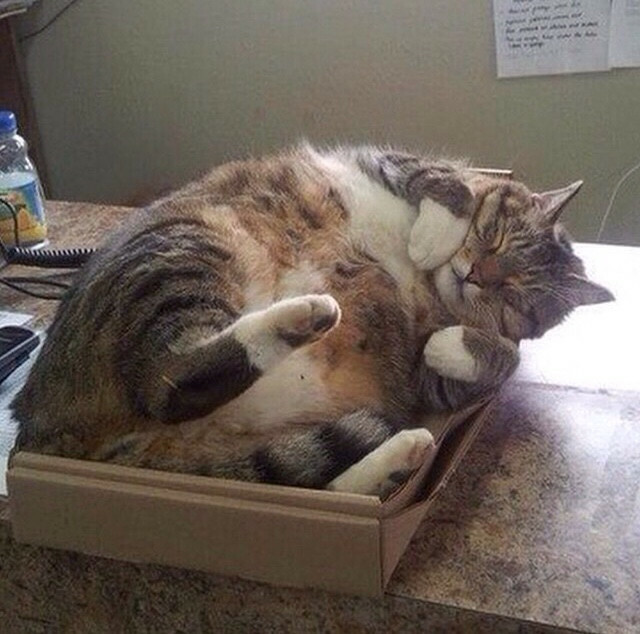 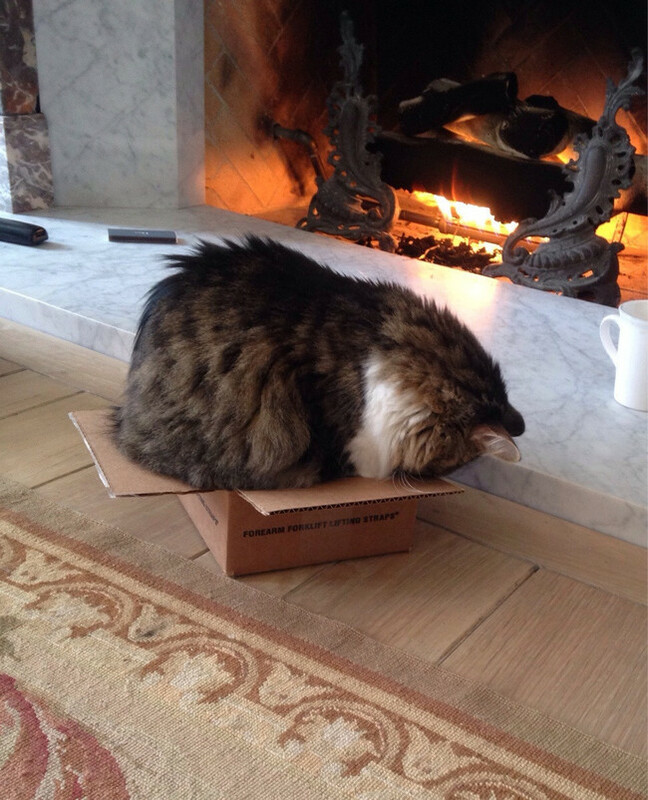 22 Cats In Denial That They Are Too Big For These Boxes! 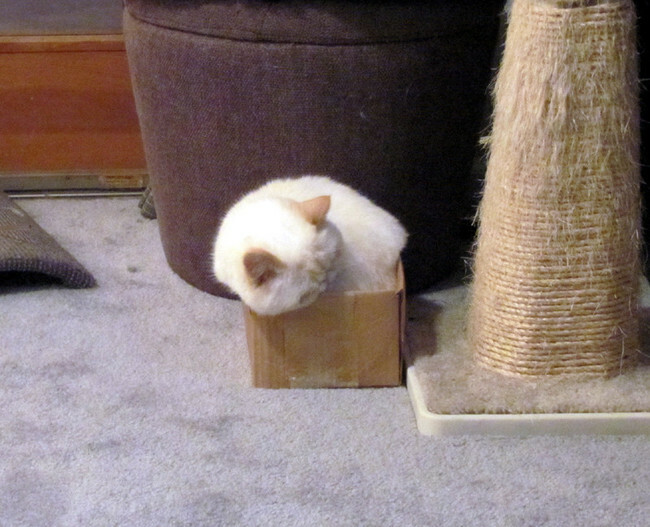 There was a day, long long ago, when these cats were small enough to jump in and out of small boxes. 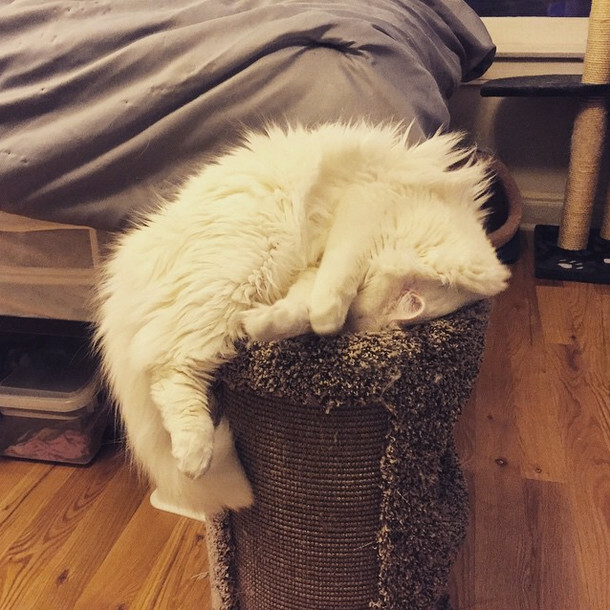 But where does time go? 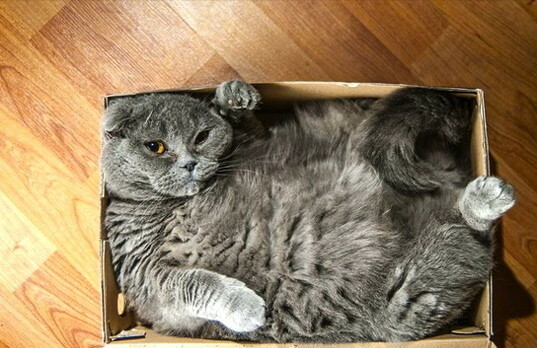 I mean, one day you fit into it, then the next day it’s a struggle! 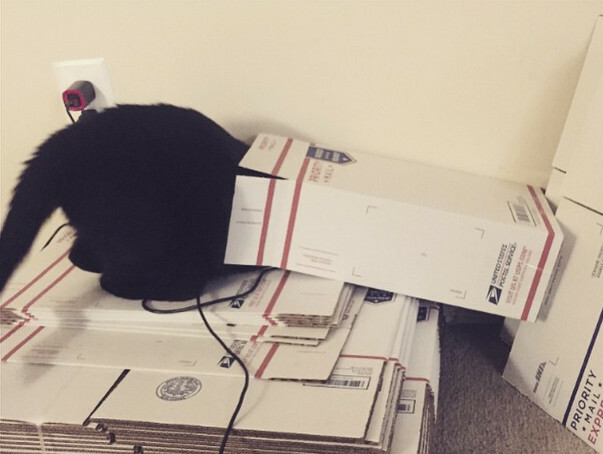 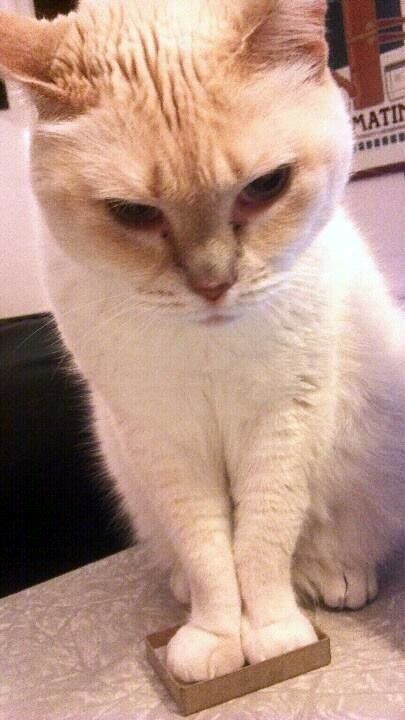 But these determined cats are not going to give up. 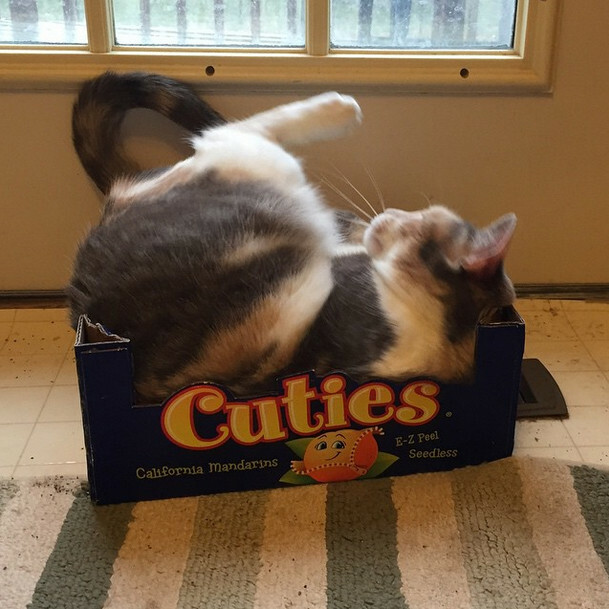 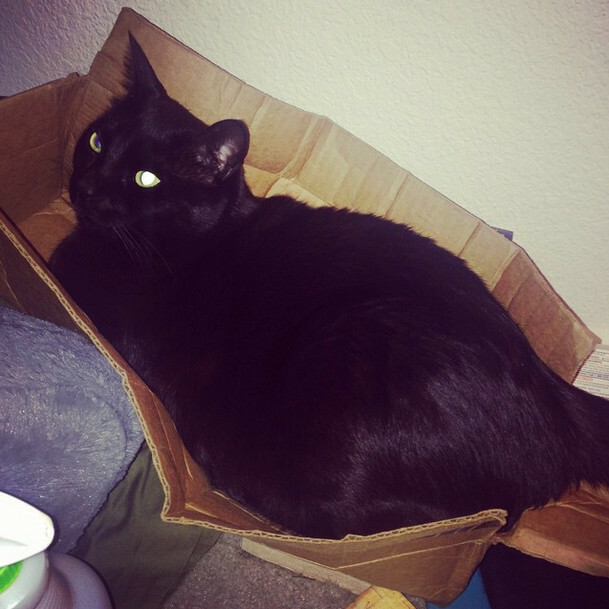 They will fit – Or, they will use their 9 lives trying to! 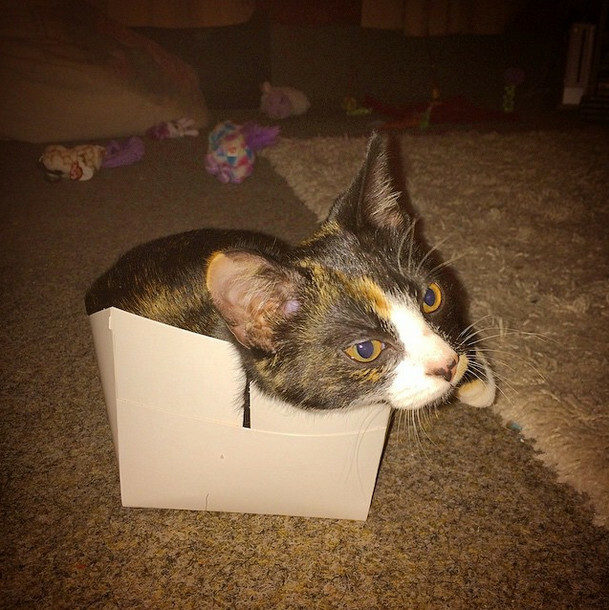 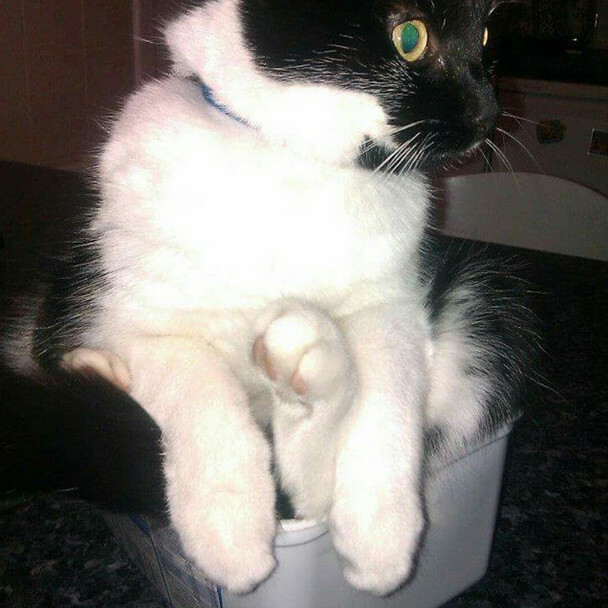 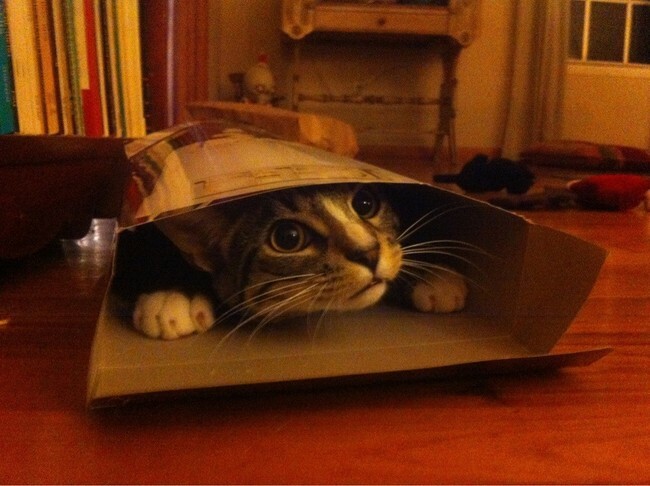 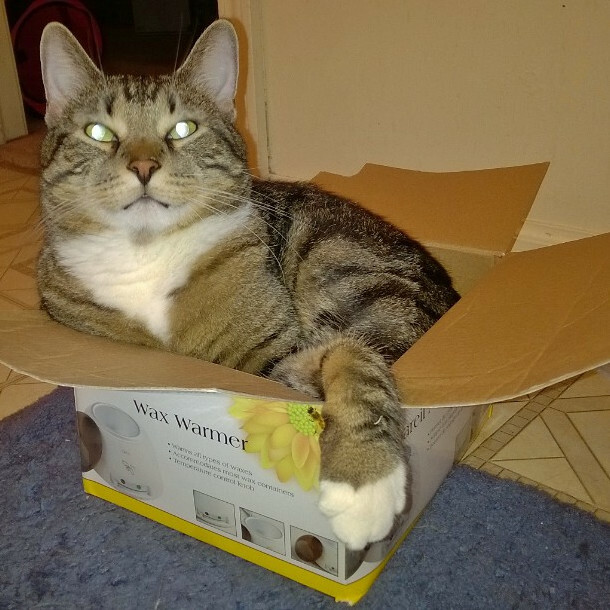 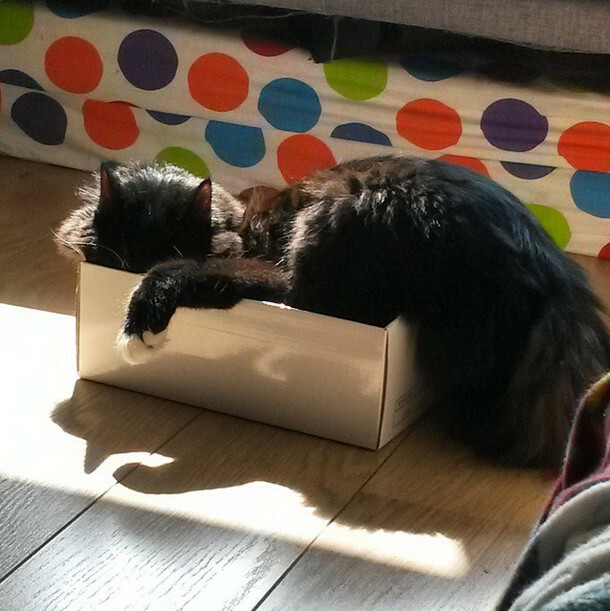 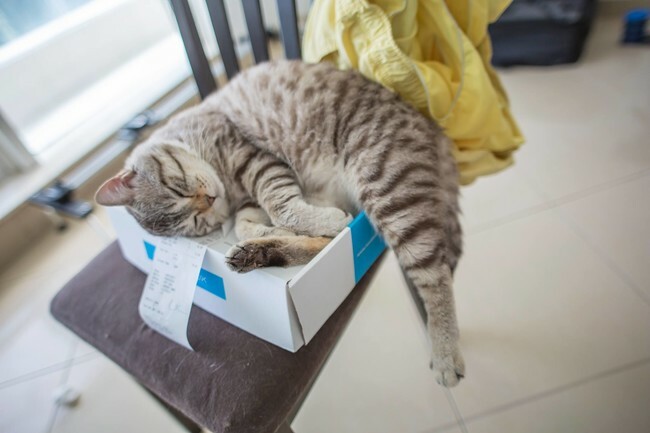 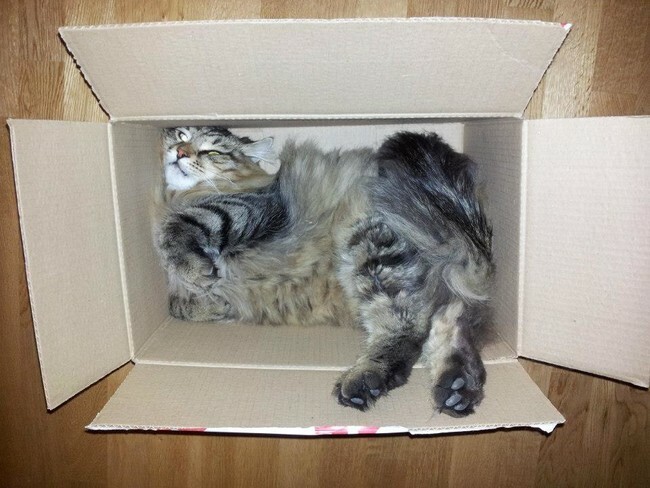 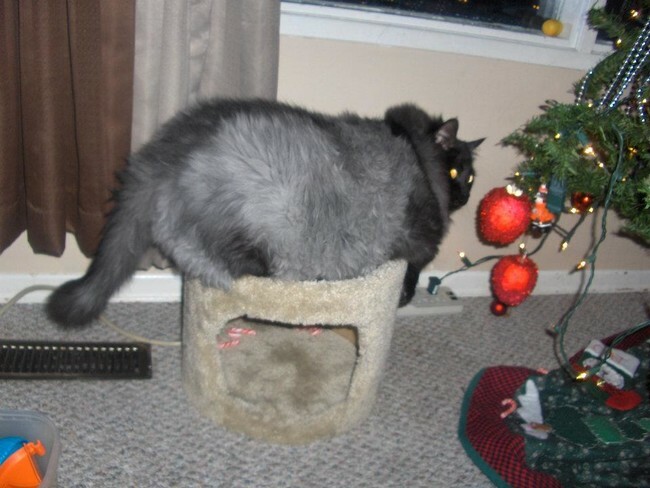 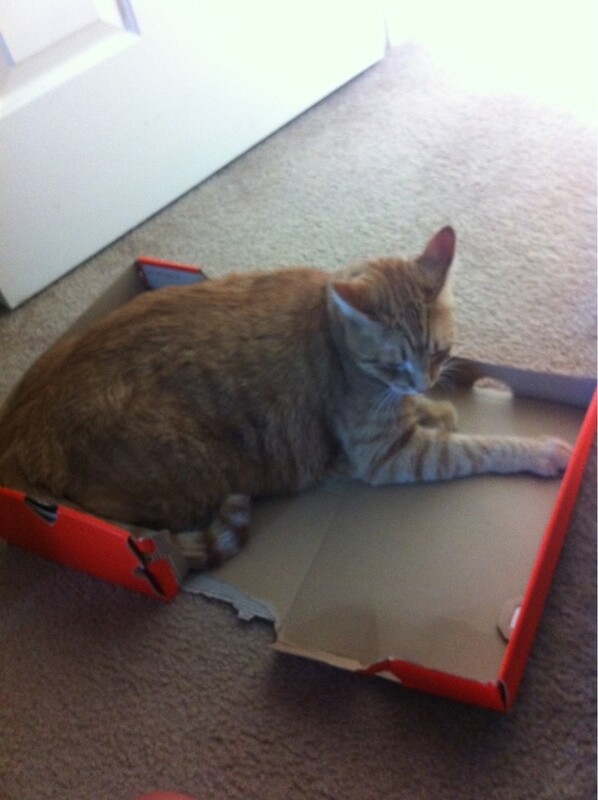 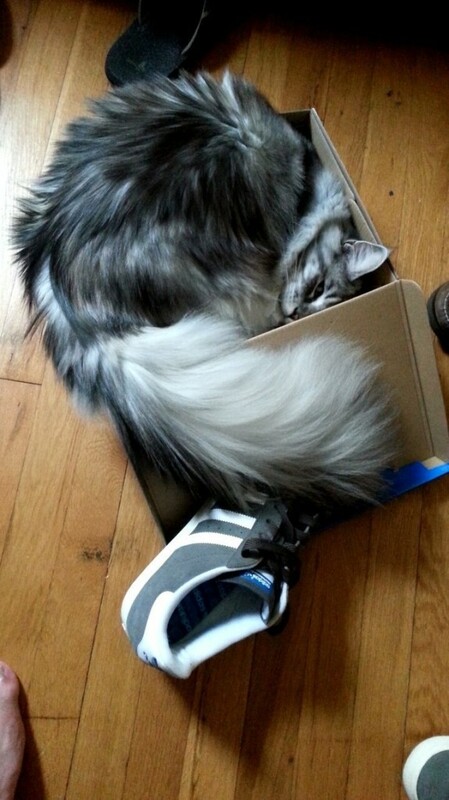 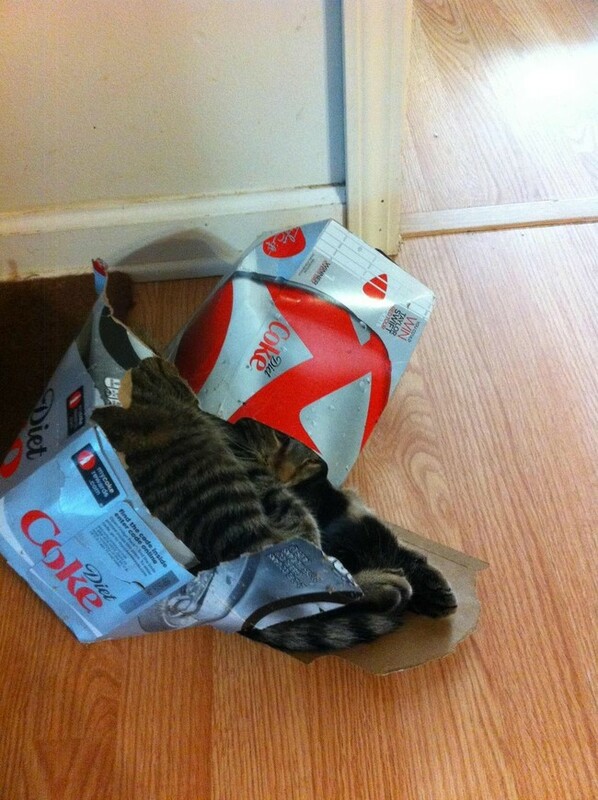 Check out these 22 cats that are still in denial that they are too big to play in these boxes!